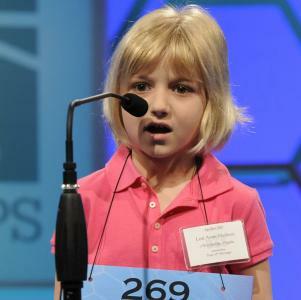 ori Anne Madison, 6, of Woodbridge, Virginia, spells out the letters in her word as she competes during the opening round of the Scripps National Spelling Bee, May 30, 2012, in National Harbor, Maryland. Madison, the youngest known qualifier in the history of the contest, correctly spelled the word “dirigible*”, a lighter-than-air aircraft, to advance. 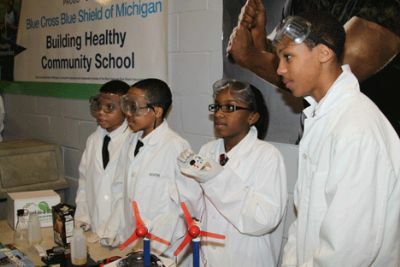 The International School’s integrated curriculum starts in grade six, and requires seven years of core subjects such as international studies, fine arts, math, and either French or German. 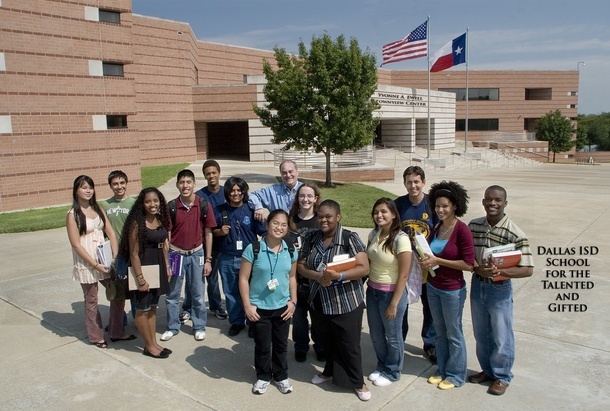 The International School requires each student to complete a weeklong session outside the classroom. These “focus weeks” can range from cooking classes to disaster preparedness courses or environmental trips to the Cascade Mountains. 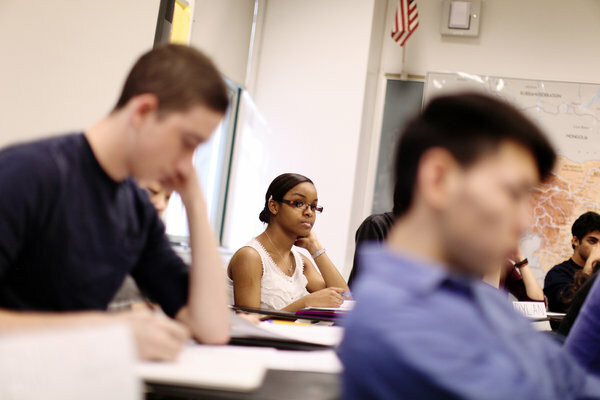 Advance Placement courses include calculus, drawing and design, physics, and chemistry, among others.